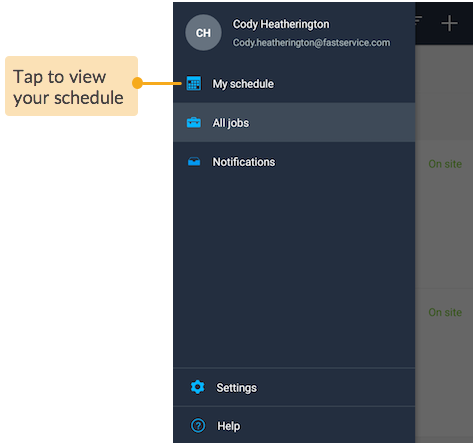 Viewing My Schedule is useful when you want a visual overview of your calendar to effectively plan out your appointments, quickly track the current and upcoming jobs, and efficiently complete your jobs within deadlines. See the appointments lined up for today. 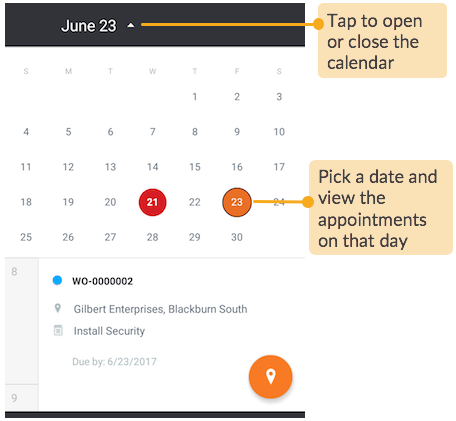 Stay informed on the total number of Appointments, Jobs to start and Jobs to finish on that day. 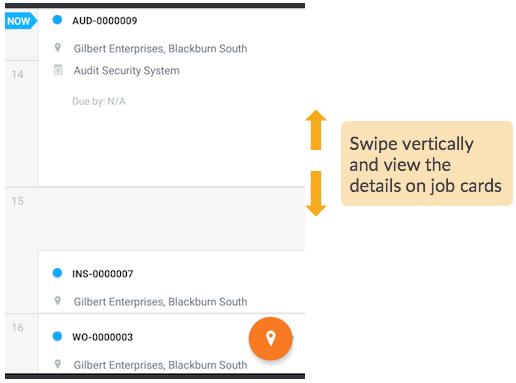 Just tap the job counts and view additional details about the jobs. 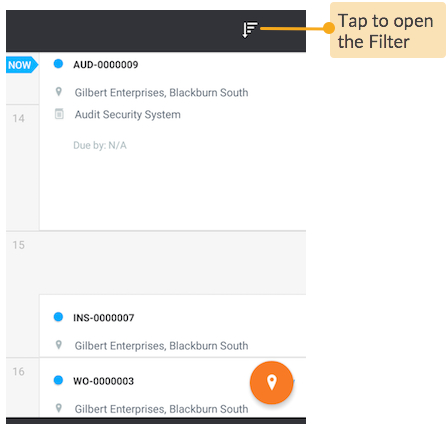 You can jump to any date and browse through the appointments on that date. 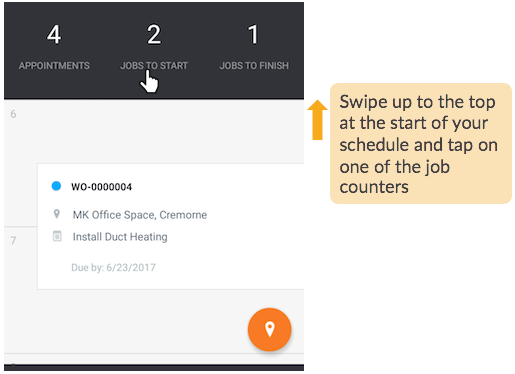 Use filters to keep your calendar focussed on new and active jobs. 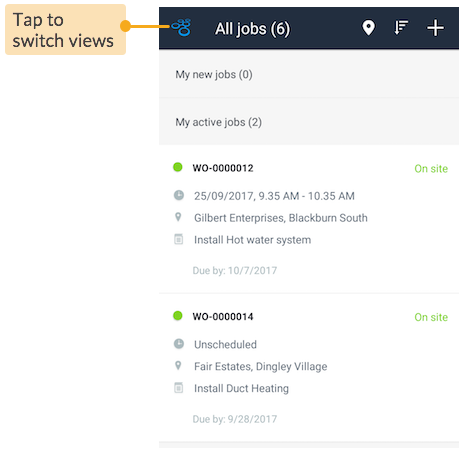 In the Sort & Filter screen, turn on the Exclude filters to hide jobs on hold, completed, closed or cancelled from appearing in your schedule. 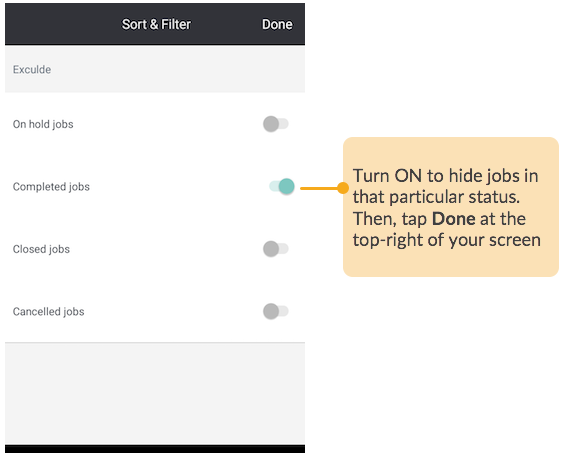 Once you have turned on the filters, My Schedule view will display your jobs accordingly.